I am often pealed my lips by lipsticks. I have not experienced with ADDICTION lips, it was a mode of ADDICTION coral blush, and I bought Lipstick Pure. 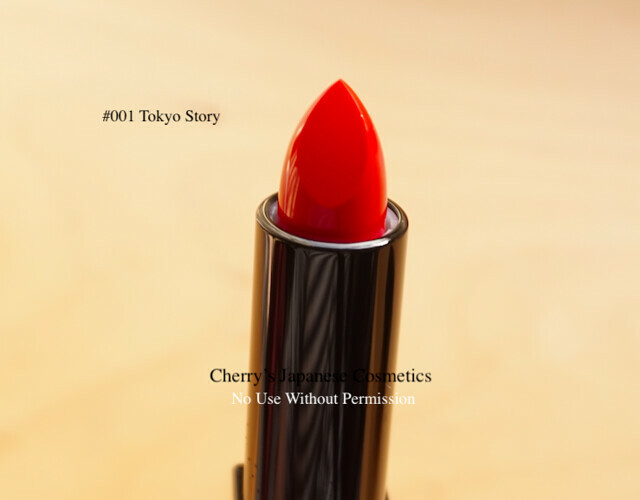 ADDICTION Lipstick Pure is one of the best seller among us, and the most popular color is #001 Tokyo Story. Guess this picture is better to show you how matte this lipstick is. With SUQQU lip gloss, it is super vivid with glow, but single use, it is not too much vivid. On my lips, the color is the very on the same as the swatch. And no shining effect. Recently I use lipsticks with soft texture, like SUQQU. It was the first time to use harder lipstick like this ADDICTION. Some reviewers are saying this lipstick is creamy, but in my experience, it is definitely hard. Indeed recent couple of days, it is so cold and snow on the air. I do not keep my makeups with warm room. For me, it is nice coloring, but for some reviewers, it is not well bright coloring as they had expected. 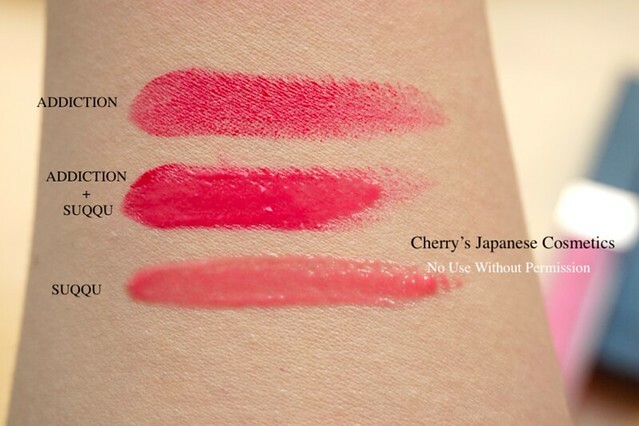 Many of the reviewers are describing this lipstick is not well lasting, indeed for me, the lasting is more than fair. It can be due to this color, #001 Tokyo Story. Checking what other Japanese reviewers are saying I found the owner of #001 is also saying the coloring is well bright, and well lasting. There is a possibility that they do depend on the colors. In person, the pealing is the biggest problem on the lipsticks. The second is the perfume, and this is ADDICTION, they do not add wired scent on the makeups. On the point of the smell, this ADDICTION Lipstick Pure is perfect. My lips condition is not perfect, better as the season of the snow on the air. My lips turned to more and more drier. Not pealed but dry. Checking what reviewers are saying, some says well lasting& coloring and dry (or pealing), the other describing as bad coloring & lasting and good condition. It can be up to the colors, as lasting. In person, this lipstick is lasting well, no perfume, need to lip primers before applying. 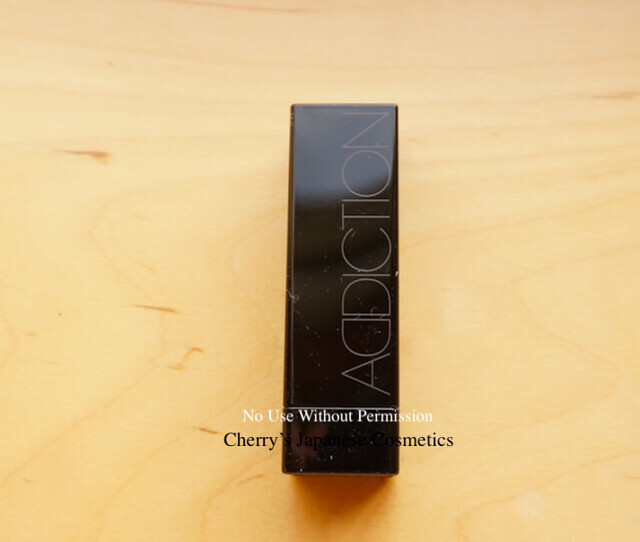 Please check the latest price, and order from here: “ADDICTION Lipstick Pure”.